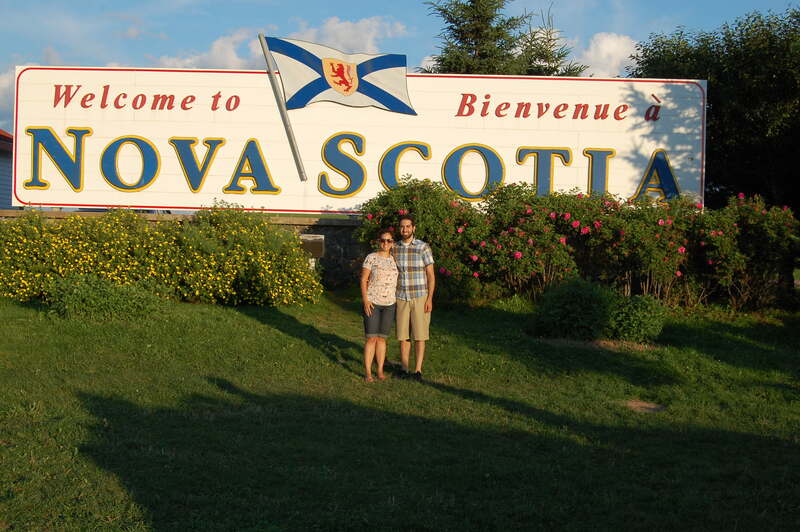 Since my last post we left Ottawa, drove through 4 provinces, and made it to Halifax – our new home. Our trip over was long but a lot of fun. For a long time I’ve felt like it was almost wrong to have seen so little of my own country. Making the drive fulfilled that desire to see what the rest of Canada looked like. Though you can’t really get much of a taste for how the rest of the country lives by quickly driving through the cities and towns, I still feel as though I’ve gotten a little sampling of what’s out there. Sort of like flipping through a magazine before going back to read the content. I hope to get to see more soon. 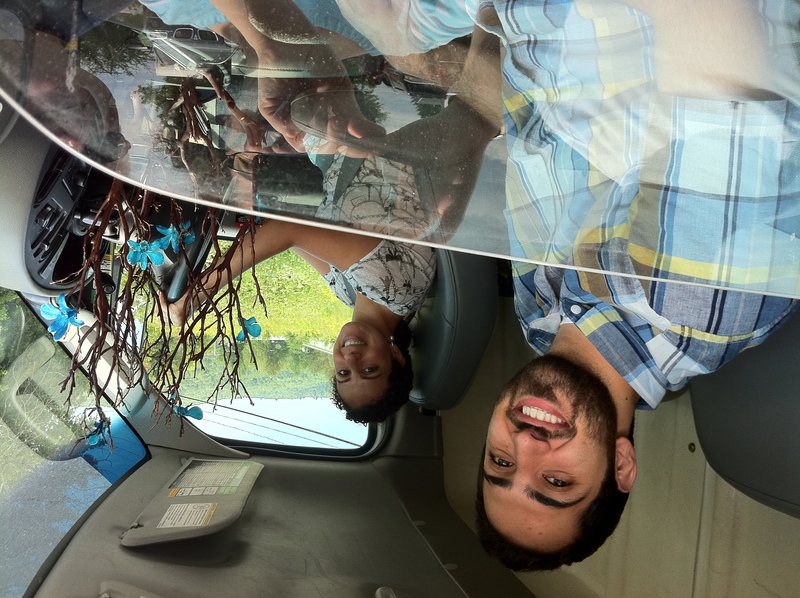 Another major highlight of the trip was that I got to drive a UHAUL truck for the very first time. I absolutely loved it. I felt like I was queen of the road! For J and I, this move is a big one. It is our first time moving away to a new and strange new place by ourselves and it is also our first time being home owners. To add to this, we sort of kind of bought our place without having actually seen it in person (we did our due diligence, but still). You can imagine the build up to finally getting to see it in person when we arrived. Thankfully, we absolutely love our new place and are so excited for the life we are going to build here. I’ll post pictures once everything is up and ready. 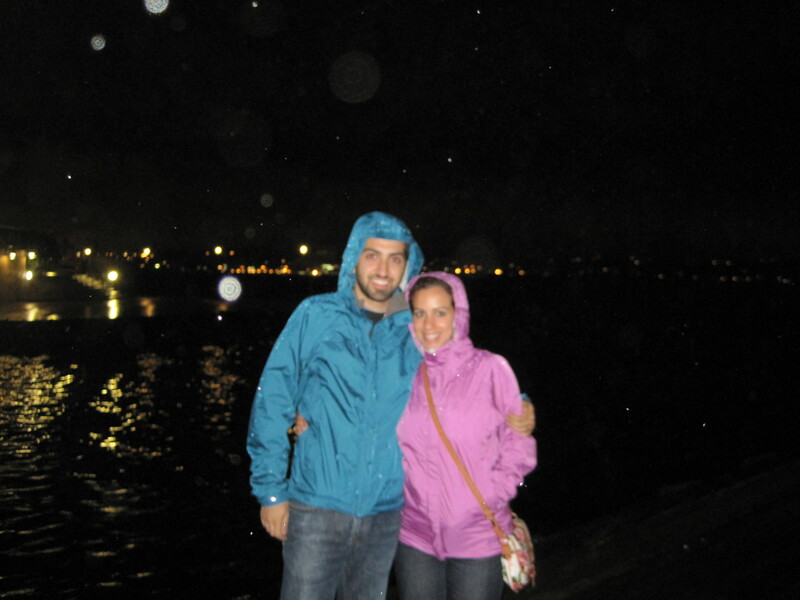 Our first few nights in Halifax were met with much rain. In fact, within only a few hours of being here we took out the rain jackets that we were advised to buy before coming out here. Here we are in our new snazzy matching jackets. We experienced what was apparently one of the biggest rain/thunderstorms that Halifax has ever gotten. We’re finding that the weather here is very different from what we know coming from Toronto/Ottawa. The weather here generally just seems to be more temperate – which is fine for us. We are told to expect a little less heat in the summers and a little less cold in the winters. Sounds good to me. They are forecasting lots of sunshine for tomorrow – so we plan on taking advantage of that and enjoying our very first Saturday in Halifax! Happy week-end all – wherever you may be!